The Pilobolus Dance Theater comes to Fairfield University's Quick Center this weekend with two performances. Who doesn't like a birthday celebration, especially one for Dr. Seuss? The Fairfield University Bookstore, 1499 Post Road, will host a celebration Saturday starting at 4 p.m. There will be readings by student athletes and a raffle. Free and open to the public. To reserve a spot, call 203-255-7756, ext. 501, or email FairfieldUBookstoreEvents@gmail.com. Mardi Gras has already started down in the Big Easy, and you can join in the fun at Assumption School's Mardi Gras auction at 7 p.m. Saturday. There will be both live and silent auctions, appetizers, desserts, wine, beer, soda and music. Tickets are $25 each or $175 for a table of eight. Proceeds go to the school, located at 605 Stratfield Road. 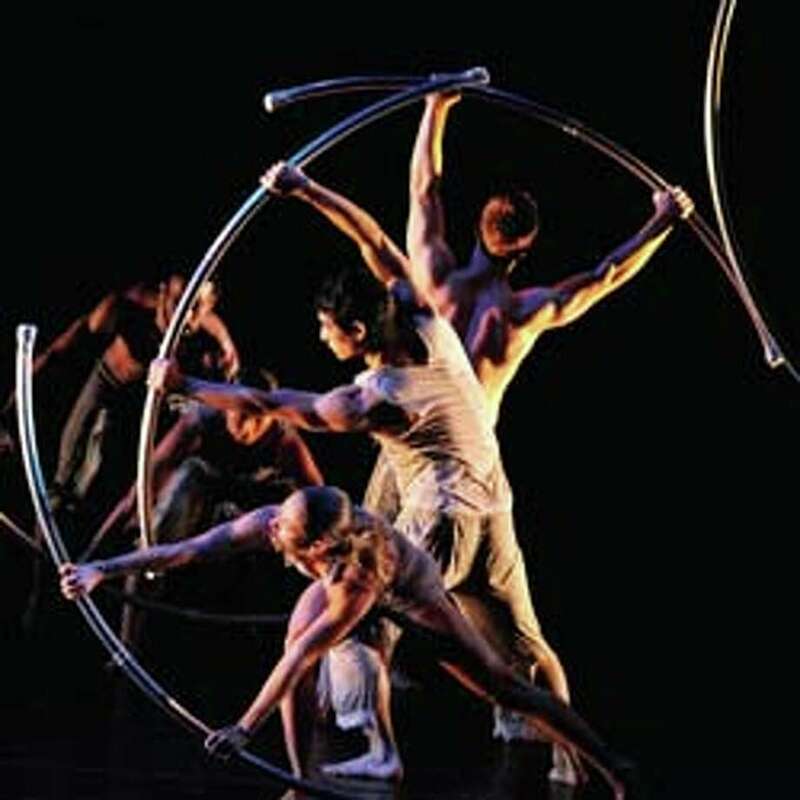 The Pilobolus Dance Theatre makes an appearance this weekend at Fairfield University's Quick Center, 1073 North Benson Road. Shows are at 8 p.m. Saturday and 3 p.m. Sunday. Tickets are $50,$5,$35. Call 203-254-4010 or visit www.quickcenter.com. Learn more about powerful women at "The Personal is Political -- Women's Activism in the 1960s," a program planned Sunday in conjunction with the museum's current exhibit, "Wonder Women of Fairfield. The program starts at 2:30 p.m. at the Fairfield Museum and History Center, 370 Beach Road. Admission is free for members and $5 for non-members. Visit www.fairfieldhistory.org or call 203-259-1598.